Minecraft enthusiasts in San Diego will be able to take a unique inside look into their favorite game during a class taught by Jacobs School computer science Ph.D. student Stephen Foster at UC San Diego Extension. Students will learn how to set up Minecraft servers and build Minecraft mods. In the process, they will learn about client/server architectures, network security, operating systems and computer programming. The class will be taught in a project-based style. Heads-up: the class, which starts March 1, is full. But Foster says it'll be offered again soon. In this video, Foster explains why the video game is a great tool to teach computer science. In the process, he makes some interesting connections between Alan Turning, one of the fathers of computer science, and Minecraft. 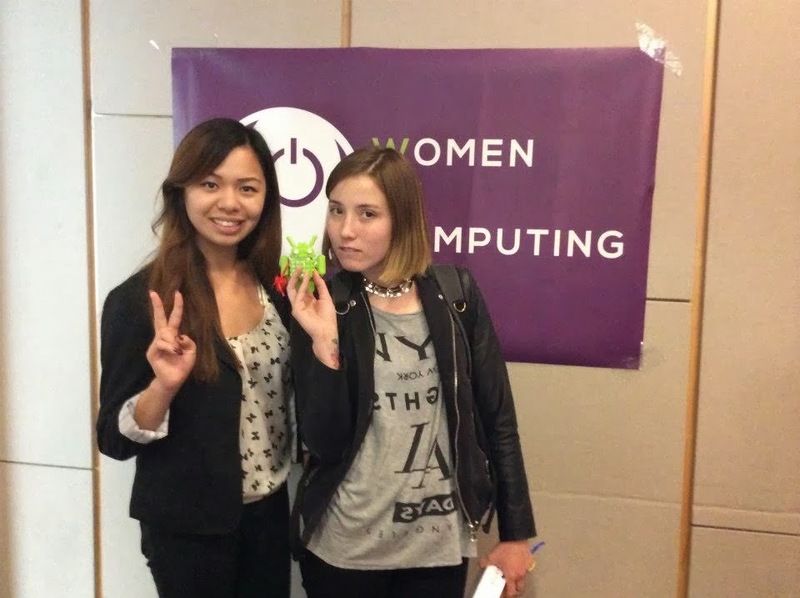 Note: Foster is one of three co-founders of ThoughtSTEM, a company that teaches students ages 8 to 18 how to program. He is also one of two creators of CodeSpells, a first-player video game that teaches children (and adults too) how to program in Java. 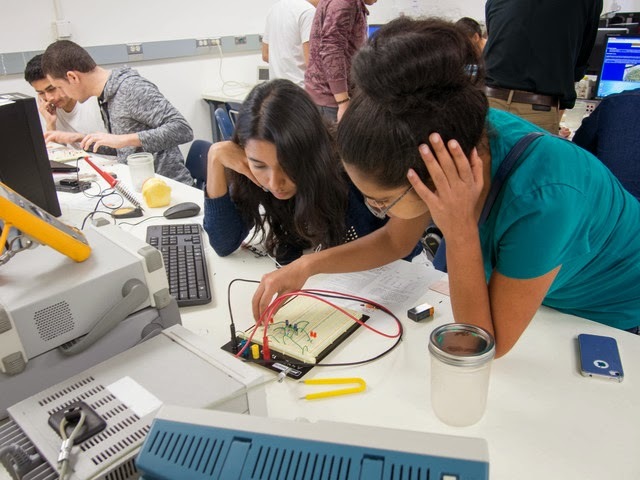 You don't have to talk to a Jacobs School of Engineering professor for very long before they start raving about the amazing creativity, intelligence and work ethic of their students. 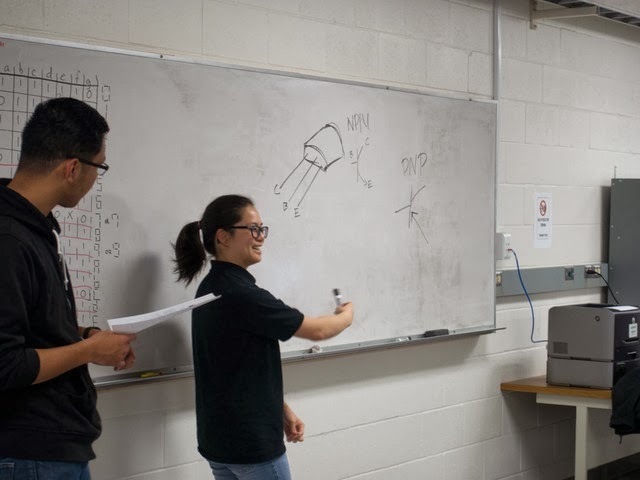 Those voices are echoed in the awards and recognition engineering students receive throughout the year in scholarships and fellowships that help them continue their cutting-edge research. The latest honors come from the Society for Biomaterials and the UC San Diego Graduate Student Association. 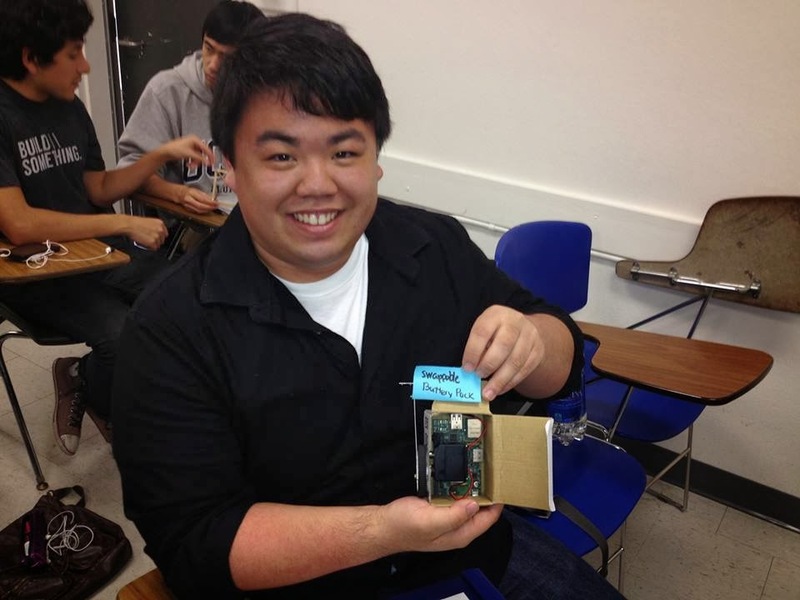 Congratulations to Aereas Aung, who is one of three UC San Diego graduate students to receive the association's 2014 Interdisciplinary Research Award. Aung is being recognized for his work using engineering principles to understand cancer metastasis. Bioengineering professor Shyni Varghese and graduate student Aereas Aung attend a UC San Diego Graduate Student Association's celebration at The Loft. Aung is one of three graduate students on campus to receive the association's 2014 Interdisciplinary Research Award. Another of Christman's students, undergraduate bioengineering student Gillie Agmon, has received the Society for Biomaterials 2014 C. William Hall Scholarship for her work on research projects related to skeletal muscle tissue engineering and new therapies for treating ischemic skeletal muscle associated with peripheral artery disease. Agmon is also a Gordon Scholar. 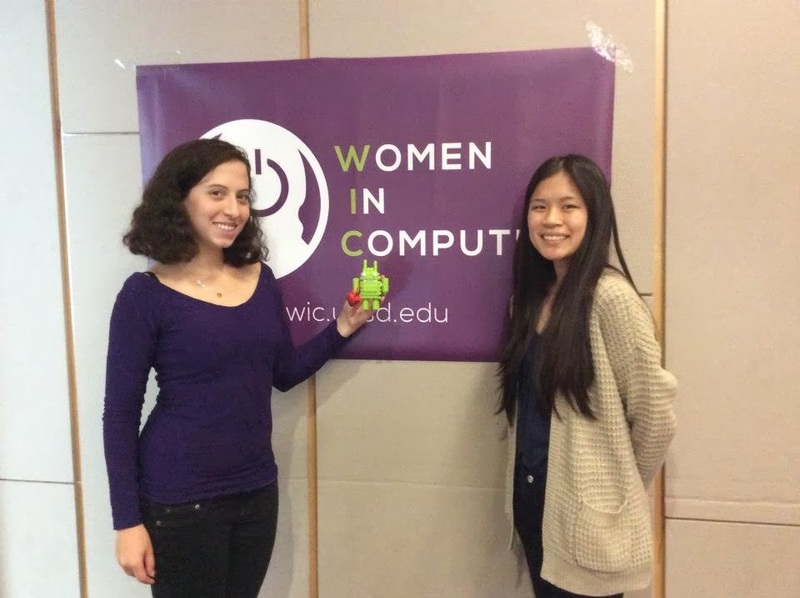 MiP, a robotic toy that was developed as a collaboration between the UCSD Coordinated Robotics Lab and toymaker WowWee. A big thanks to CONNECT, an organization that promotes entrepreneurship in the San Diego area, for featuring mechanical engineering professor Thomas Bewley and tech transfer officer Dave Gibbons during one of their Frontiers in Science and Technology events. Bewley and Gibbons were speaking with Peter Yanofsky, the president of WowWee USA. The trio worked together on MiP, a toy robot that moves around on two wheels thanks to balancing technology developed in Bewley's lab. Bewley spoke about his lab's ongoing work in robotic vehicle design and about some of the unique design and commercialization challenges the team faced with MiP. Yanofsky spoke about the complex process of creative prototyping, refinement of a toy's playspec, design for manufacturing, production and distribution. Gibbons served as moderator for the event. Mix a bunch of university robotics fanatics together with a nimble high-tech toy company willing to take creative risks, and what do you get? A dynamic new line of game-changing self-balancing robotic vehicles that become instant hits at the Computer Electronics Show (CES) and overnight media darlings, and which are poised to shift the needle in the public’s perception of robotics in our everyday lives. Of course, with organic moves like that, MiP can’t resist dancing to your music library, boxing with other MiPs, playing stacking games, or simply kicking around ping-pong balls. And, with its (included) carrying tray, built-in bluetooth, free apps, infrared sensors, and remarkable hackability features, the perennial “yes, but can it bring me a beer” question is one major step closer to being solved. 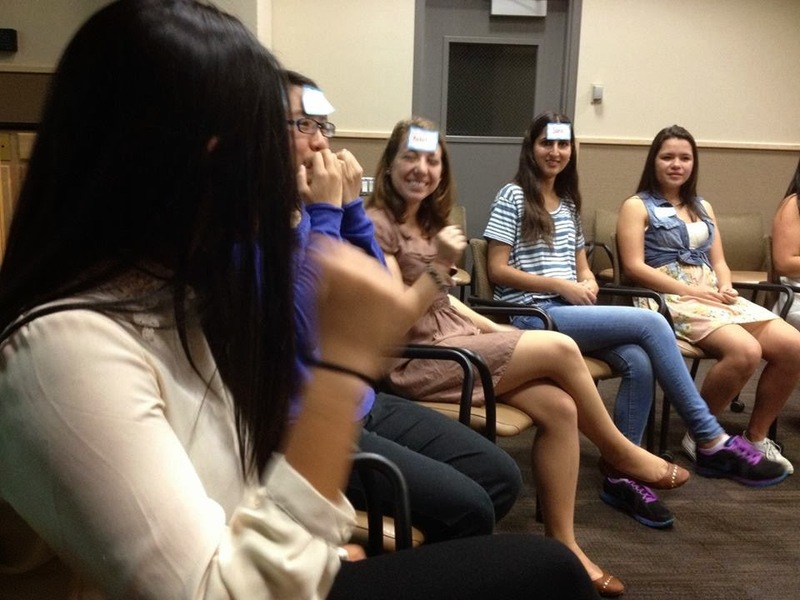 Students in ENG 100A got to try their hand at building prototypes and then testing them on other users--in this case their fellow students. 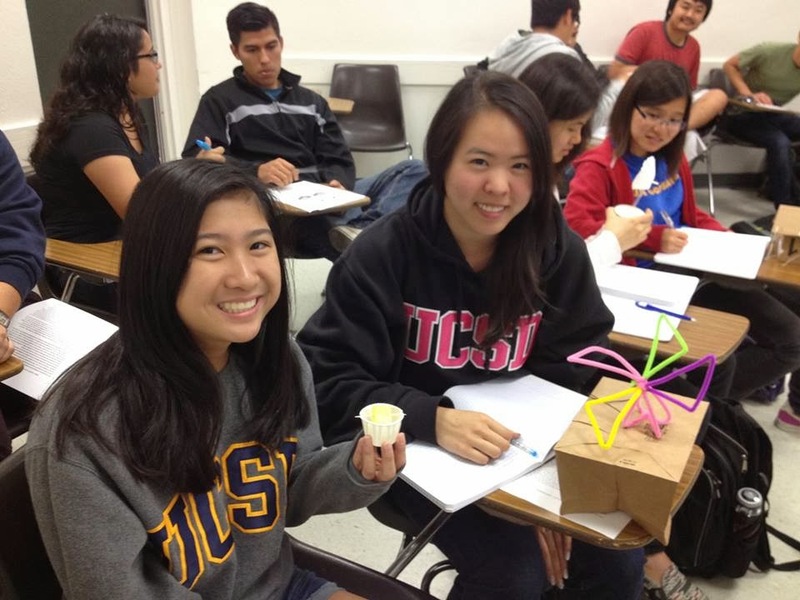 The prototypes represented solutions that could be deployed in the Philippines, where the Jacobs School's Global TIES program works with Gawad Kalinga, a local non-profit organization. The prototypes were designed in response to problems created by Typhoon Haiyan, better known as Typhoon Yolanda in that country. All the while, students were learning about the human-centered design process. 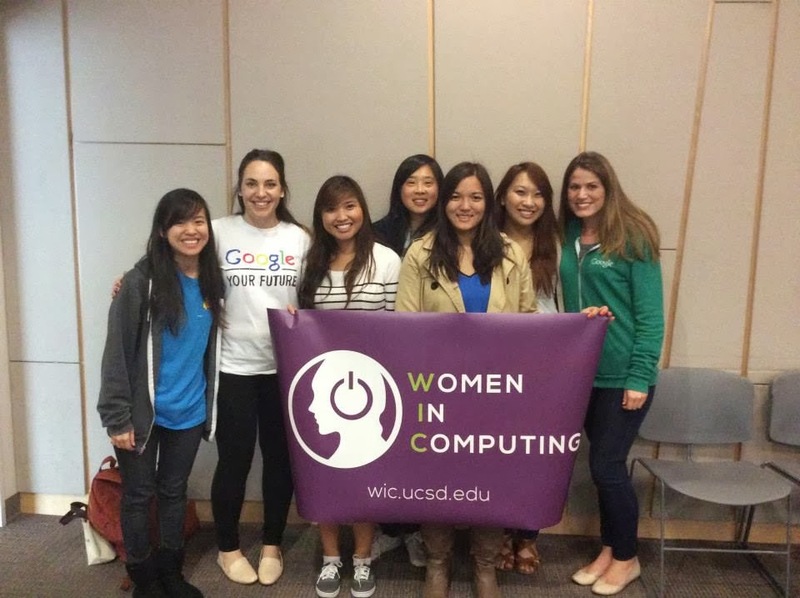 Members of the Society of Women Engineers here at UC San Diego got to kick back and relax during a Girls' Night In February 21. 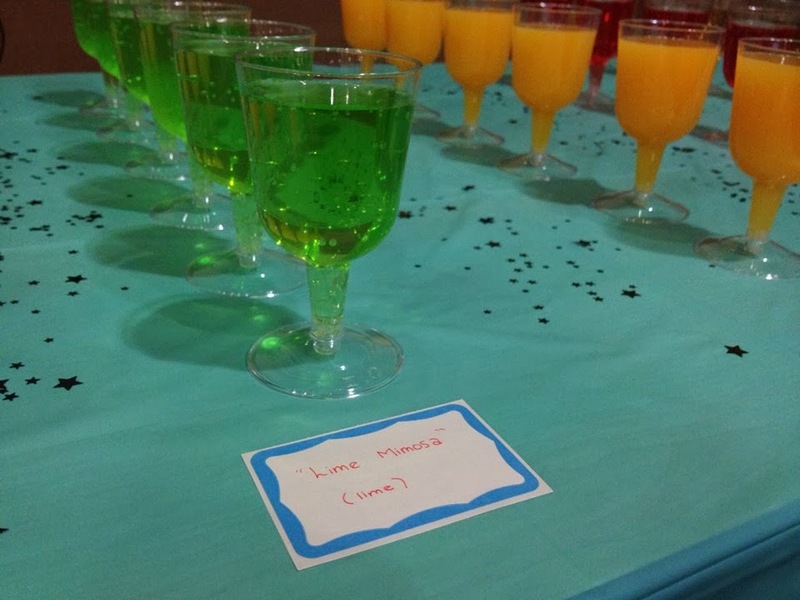 Dancing, games, desserts and mocktails were all part of the program. The latter included a ginger ale Classy Lassy and a Lime Mimosa. Desserts included chocolate-chip muffins, pies and Oreos. Who says engineers don't know how to have fun? 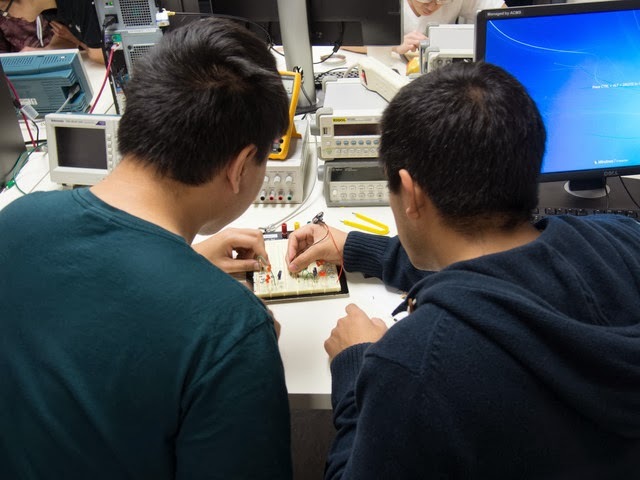 Engineering students recently made a one-of-a-kind gift for their Valentines: a light-up LED circuit in a glass jar. They also learned how to solder in the process. A few pictures of the fun below. Full photo album here. UPDATE 03/12/14: Registration is still open! You're just taking your chances about getting a T-shirt. We just love this year's T-shirt for the Pi-Mile Run and Walk, an event that takes place every March 14, also known as Pi Day, here at the Jacobs School. 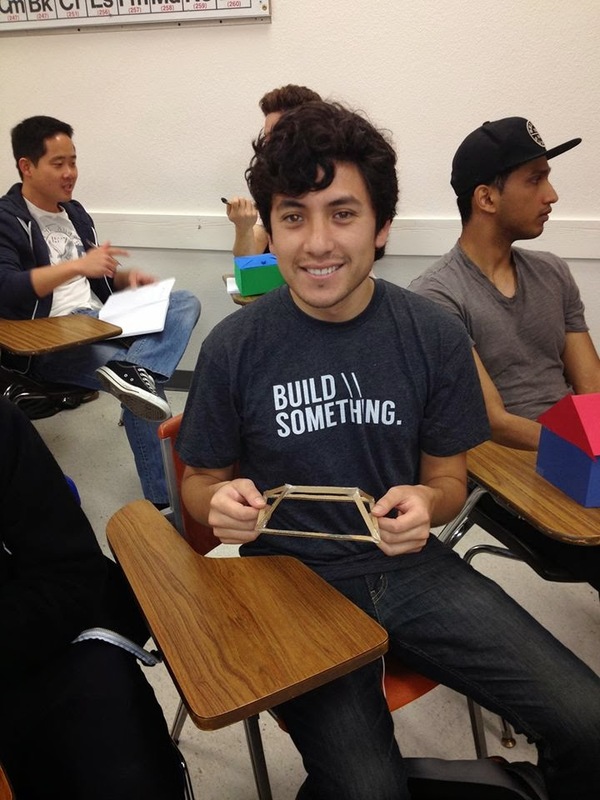 This year's shirt was created by ECE graduate student Eshed Ohn-Bar (see above). "I love running and getting cool T-shirts--so I figured I would design one," he said. His inspiration came from "I heart NY"-style T-shirts. "But I wanted to make it more relevant to the meaning of Pi," he explained. 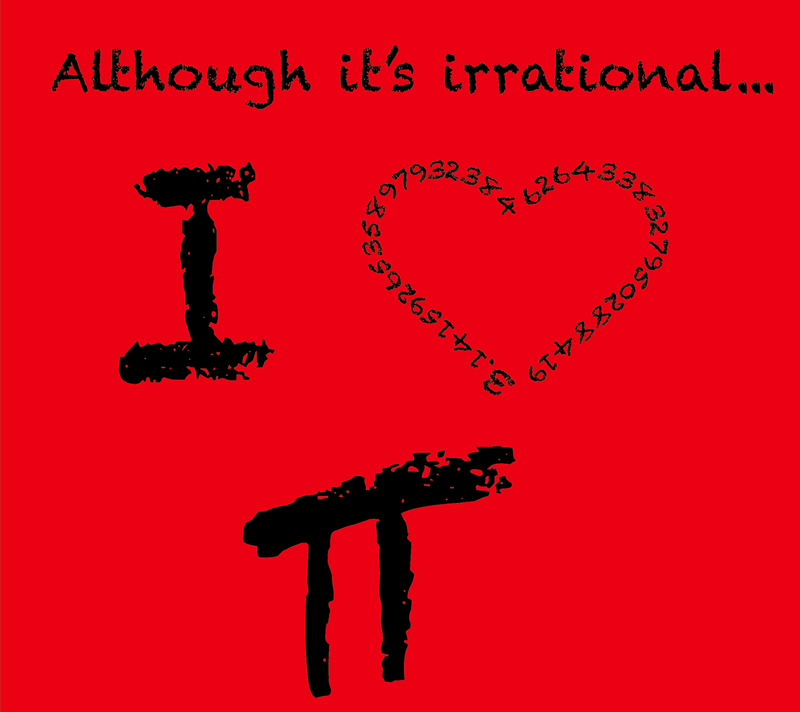 "So since it's an irrational number and love (symbolized by a heart) is irrational, it worked well together." Mark Chapman, a Pi-Mile Run organizer, added an additional creative touch by writing the heart shape with some of Pi's first digits. Want the shirt? Sign up for the Pi-Mile Run and Walk! It's just $10 and you get a slice of pie too. But hurry! The deadline to register is March 3. The event kicks off March 14 in the Bear Courtyard at noon. All proceeds benefit the San Diego Science Alliance. The event is co-sponsored by the Jacobs Graduate Student Council and the Triton Engineering Student Council. Talk titles and abstracts to come. 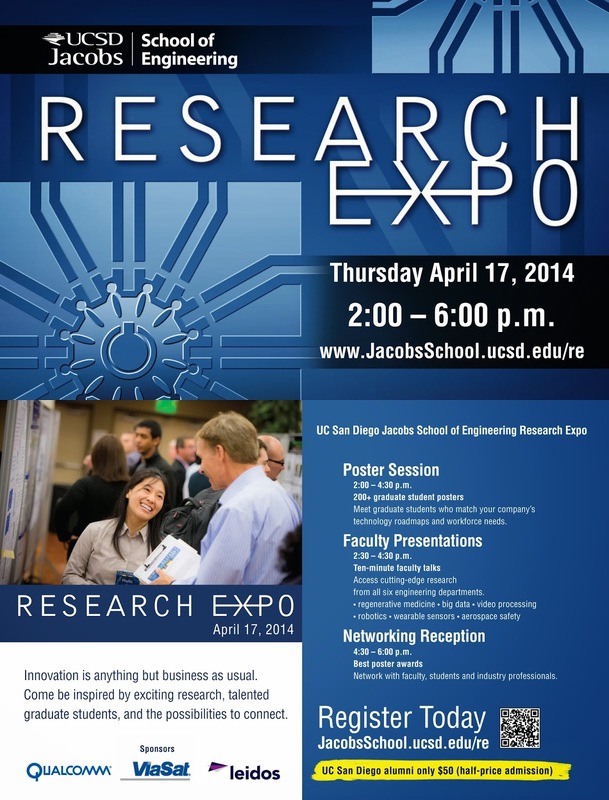 Faculty talks are just one aspect of Research Expo at the UC San Diego Jacobs School of Engineering. The half-day event also includes a 200+ graduate student poster session and a networking reception. On Friday, as I was describing Research Expo to someone here in San Diego, the person told me that Research Expo falls on the day BEFORE tax day this year...but that's not correct. Tax Day is Tuesday April 15 and Research Expo is Thursday April 17. ...but it occurs to me that technological change is something else that is certain. Given the fact that technology is racing forward in many different directions -- with implications for so many different aspects of business -- it's important to stay abreast of this change. Research Expo is a great opportunity to do just this. 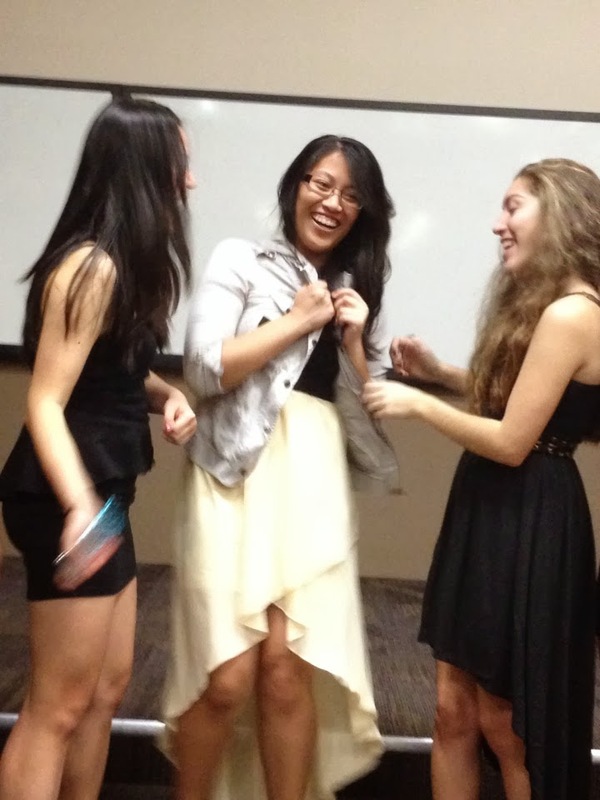 What happens at Research Expo? At the poster session, meet 200+ Jacobs School of Engineering graduate students working with world-class faculty. The 200+ research posters provide access to the Jacobs School’s world-renowned $158M/year research enterprise, all in one afternoon. Enjoy fast-paced technical talks from six engineering professors. Connect with Jacobs School graduate students, faculty, alumni and industry partners. 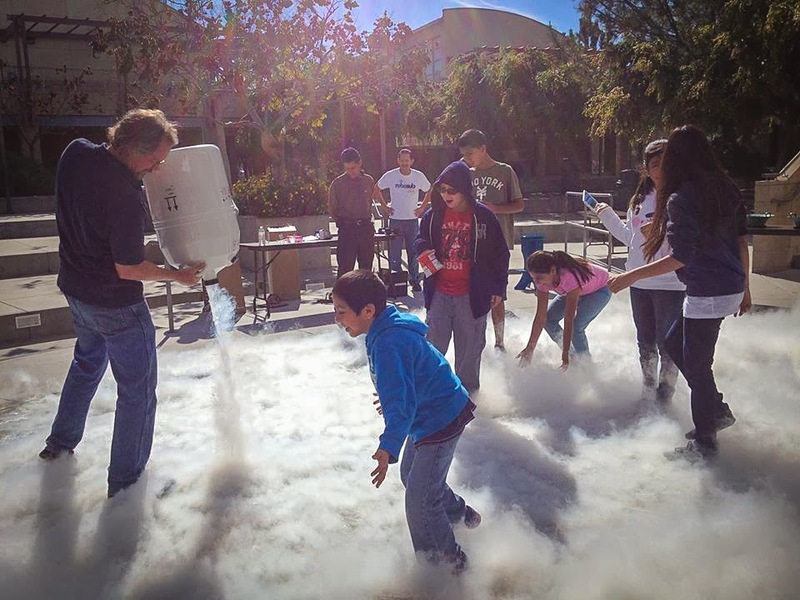 Students at the Preuss School experiment with liquid nitrogen. A tip of the hat to members of the UC San Diego chapter of the Society of Hispanic Professional Engineers association. 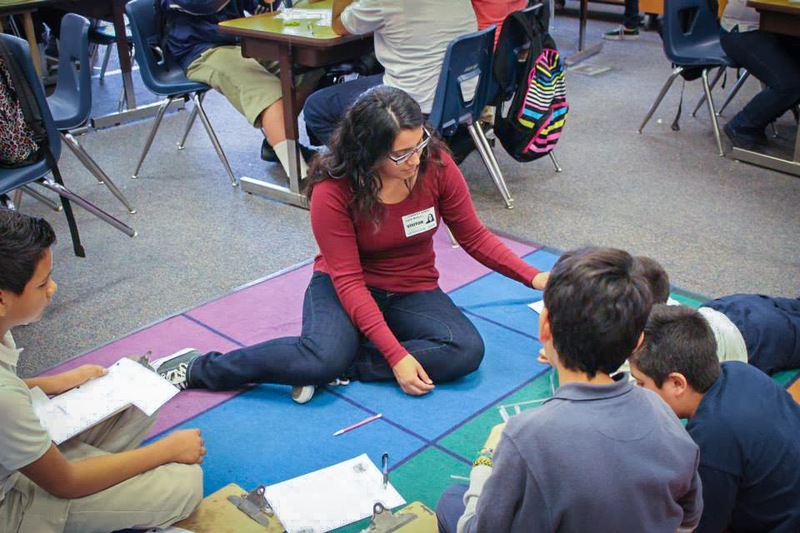 SHPEsters, as they call themselves, have been busy spreading out the word that science and engineering are cool to schools throughout San Diego. Recent outreach events include Logan Elementary School in Logan Heights and the Preuss School here on the San Diego campus. Photo of the fun above and below. Outreach event at Logan Elementary. MiP, a robot created by Jacobs School engineers and toymaker WowWee, got to rub shoulders with quite a few celebrities at the 56th GRAMMY awards, where the toy was featured at the event's gift lounge. The robot is looking very comfortable posing with event host LL Cool J (right) and with Lorde, winner of the Single of the Year and of the Best Pop Performance awards. 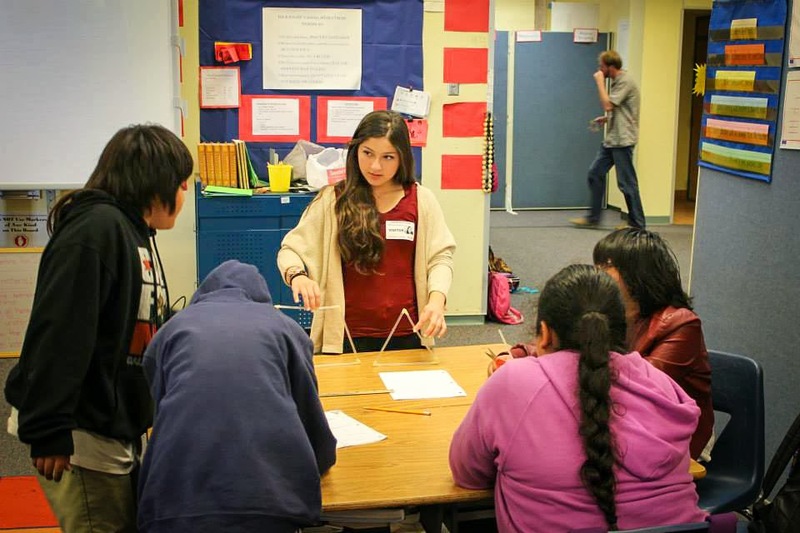 Kudos to the UC San Diego chapter of the Society of Hispanic Professional Engineers, which is currently featured on the website of Logan Elementary School in San Diego. The students regularly visit the school to conduct science and engineering activities. 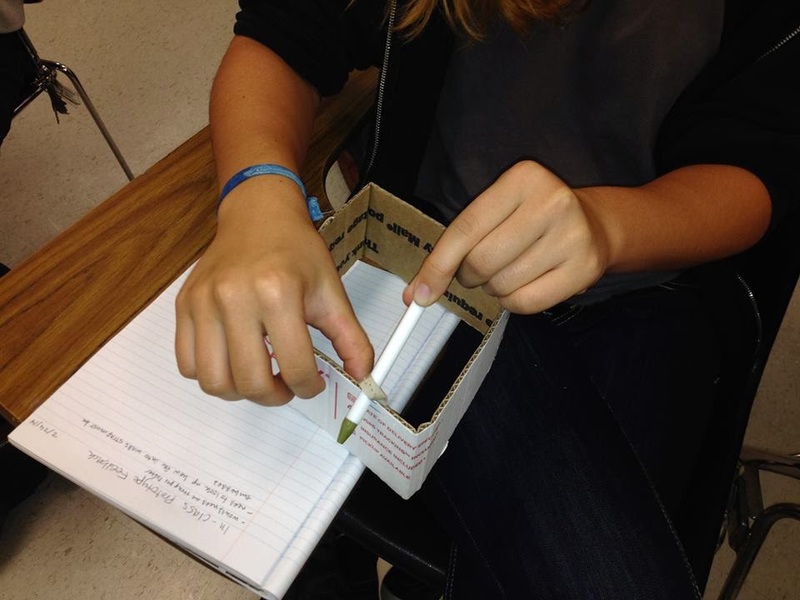 In the pictures featured on the school's website, sixth-graders build a bridge out of drinking straws. The bridge that held the most weight won. From the "how it works page" on Benefunder.org which is building a unique funding platform where individual donors can connect with the innovators of science. BeneFunder helps donors to engage in long-term giving to the researchers of their choice, to support the next innovations in our society. They are starting off at UC San Diego, and one of the co-founders is Gert Lanckriet, an electrical engineering professor here at the Jacobs School of Engineering. Benefunder is a marketplace that allows donors to find, fund, and follow researchers and other university initiatives in a simple, efficient way. Benefunder partners with top universities to gain access to top researchers and initiatives across all disciplines to ensure that your donations go to the intended use. Researchers create and manage their profiles on our site, which must be approved internally prior to getting published. This way you always get the most up to date information regarding their work and can rest assured knowing that all our causes are in fact vetted. To search for causes you can browse our home page, click on a category, or click on "search" in the header and type in a term that matches your areas of interest. Click on a tile to learn more about the cause details and watch the videos from our researchers. Once you have found the researcher and cause of interest to you, click the "Benefund it" link to make a donation. You will be asked for specific information to be able to process the transaction through our secure servers. You can rest at ease knowing Benefunder is backed by Blackbaud Merchant Services, the leader in non-profit payment processing currently serving thousands of non-profits. Benefunder provides you with a tax deductible receipt for your donations and passes the money you donated to the university as a gift earmarked for the cause or researcher of the donor's choosing. Benefunder receives 10% of every donation which funds its overhead and operating expenses. When a researcher has updates, they post them and we pass that information along to you to see the impact your donation has made. 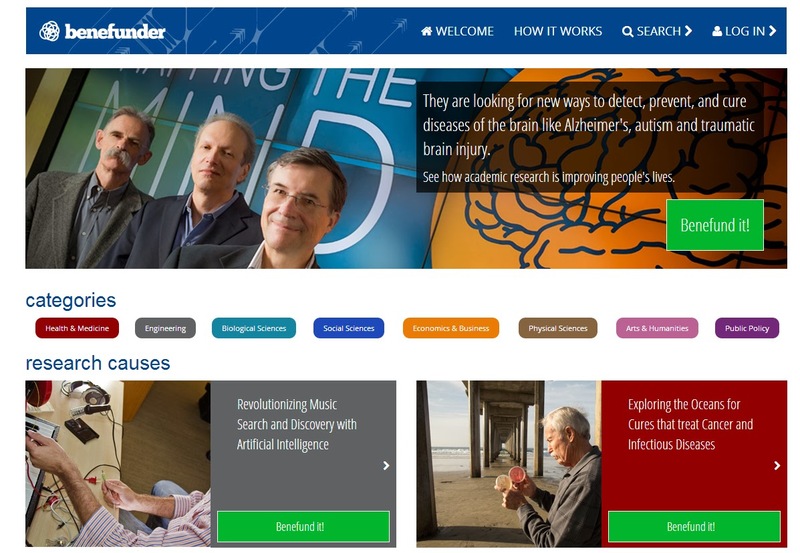 We encourage you to interact with researchers through the Benefunder portal, continue to donate to one or more causes you find interesting as often as you'd like and share the things you find interesting with your friends! We will constantly be improving the site with new features and functions, your feedback is very welcome! Looking hire top engineers with advanced degrees? Want access to 200+ cutting-edge engineering and computer science research projects? 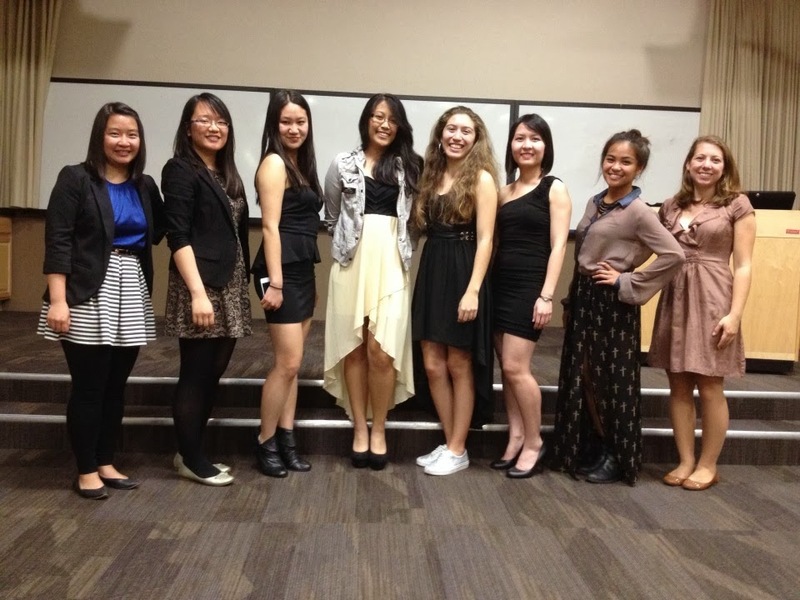 Come back to campus for the Jacobs School Research Expo on April 17. Register Now Half-price admission for UC San Diego alumni. Corporate Affiliates Program (CAP) members receive 2-for-1 admission. At the poster session, meet 200+ Jacobs School graduate students working with world-class faculty. The 200+ research posters provide access to the Jacobs School's world-renowned $158M/year research enterprise all in one afternoon. Enjoy fast-paced technical talks from six Jacobs School faculty members. Know someone who might benefit from Research Expo? Please spread the word. Thanks to our corporate sponsors, Qualcomm, ViaSat and Leidos. UPDATE 02/25/14: Sneha Jayaprakash, one of the students behind the app, was one of the winners of the 2013Microsoft YouthSpark Challenge for Change contest. 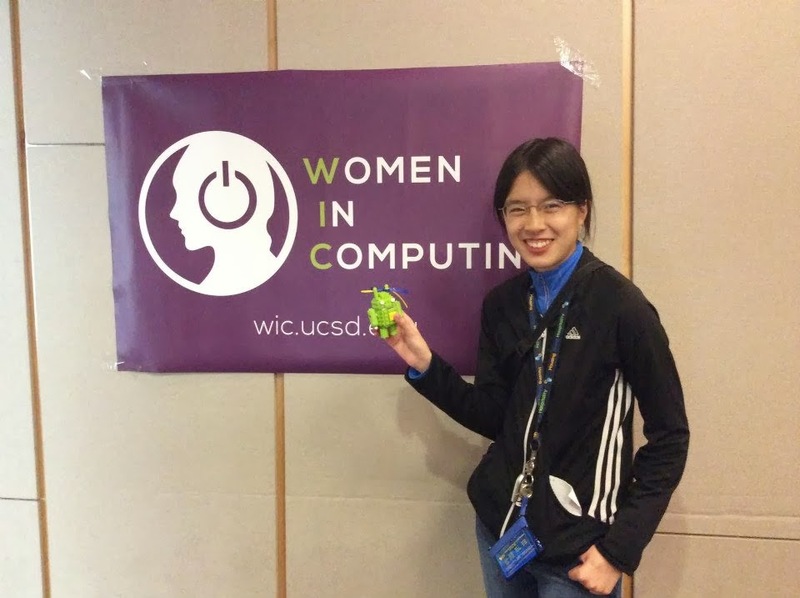 She won a $10,000 award from the Microsoft Imagine Fund to further develop the app. (see above for her video proposal for the competition). Want to know more about opportunities to go good in your neighborhood? Want to get your friends involved? 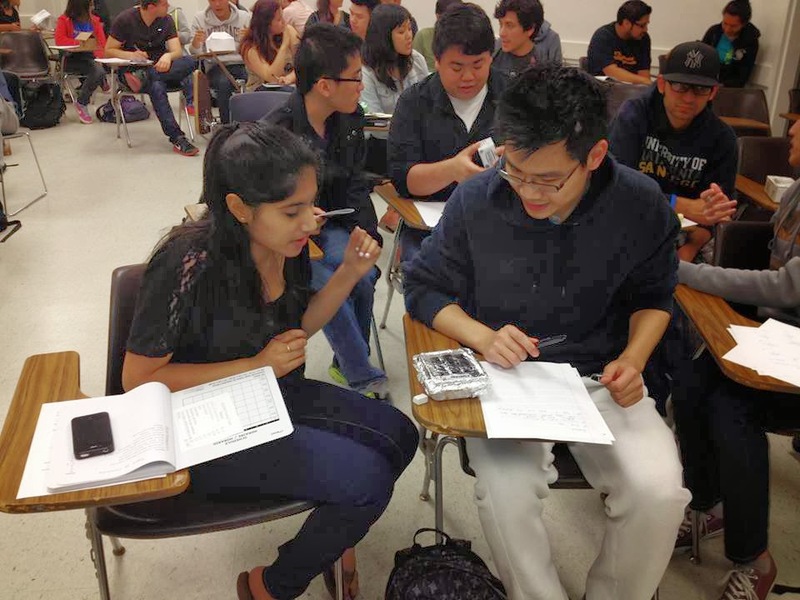 Soon, there will be an app for that, if a group of seven computer science and math majors at UC San Diego have their way. The students, led by computer science major Sneha Jayaprakash, want to create Bystander to Upstander, or B2U, a social app designed to enable users to initiate various changes in their community. 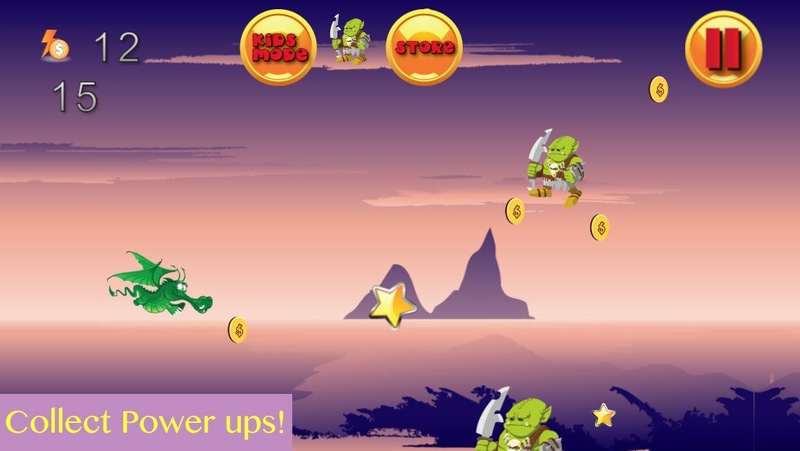 Users can create challenges, which are designed as mini-games against other peers. 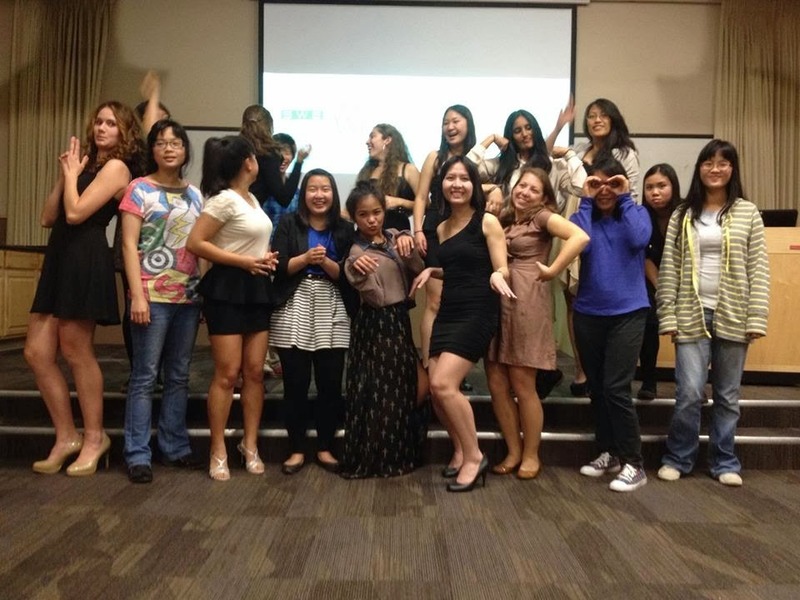 The students are looking for funding, business ideas and mentoring. Check out the B@U web page here. We want to congratulate alum Mario Zuniga, who was recently selected to work as a science teacher in Cameroon for the Peace Corps. While an undergraduate at the Jacobs School, where he majored in environmental engineering, Zuniga worked with Ph.D. student Michael Gollner on fire spread research (Gollner is now an assistant professor at the University of Maryland, College Park). Zuniga also was a McNair fellow. Helping others has always been part of me. From hearing other’s problems and giving them advice, to attending charity events in poor communities in Mexico and providing food and clothing for people in need. My mother has shown me that helping those in need can really fulfill one’s life. The first moment I felt satisfied with my life happened once at a charity event in Tijuana. Around Christmas time, my Mother’s church group, a couple of friends and I went to a poor community in Tijuana. After doing a traditional Mexican ritual, we handed out food, clothing, and toys. Seeing all the little kids – with their dirty and torn clothing but fulfilled heart and bright smiles – gave me a feeling I had never felt before. I knew that if I died that instant, I would die the happiest man on earth. From this moment, I discovered the meaning of my life. From this moment, I knew I wanted to do something like the Peace Corps. 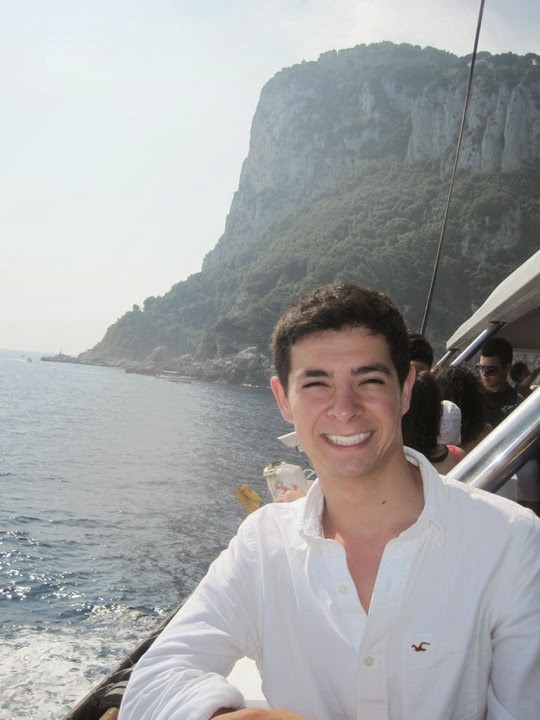 Zuniga will join 214 Peace Corps volunteers working in Cameroon in May 2014. 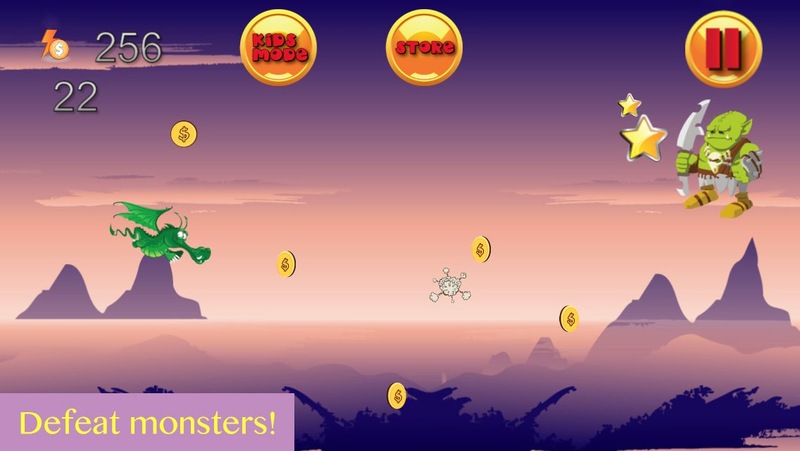 Computer science undergraduate Sangwoo (Sean) Nam has a new iPhone and iPad game out called Dragon Adventures: an Infinite Flying Game. The game is free, check it out and see Sean's hard work in action. 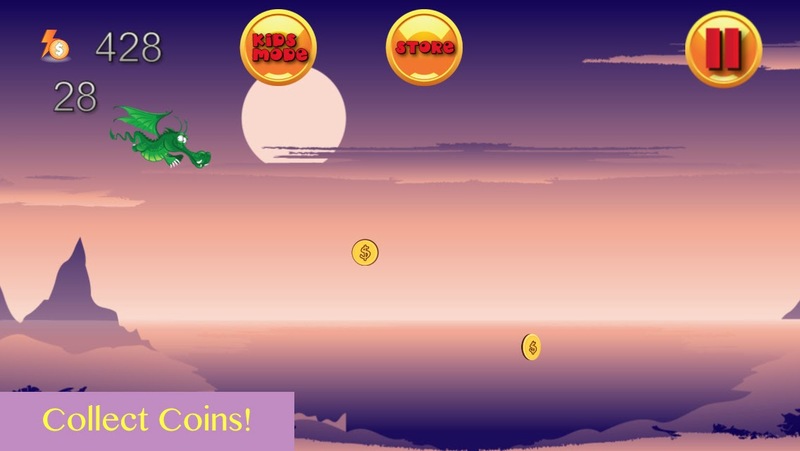 You can find this game and others on Sean's website, App Republic. The ogres have destroyed the dragon's lair in the Dark Kingdom! Help the lone dragon survivor find the others in an epic journey! 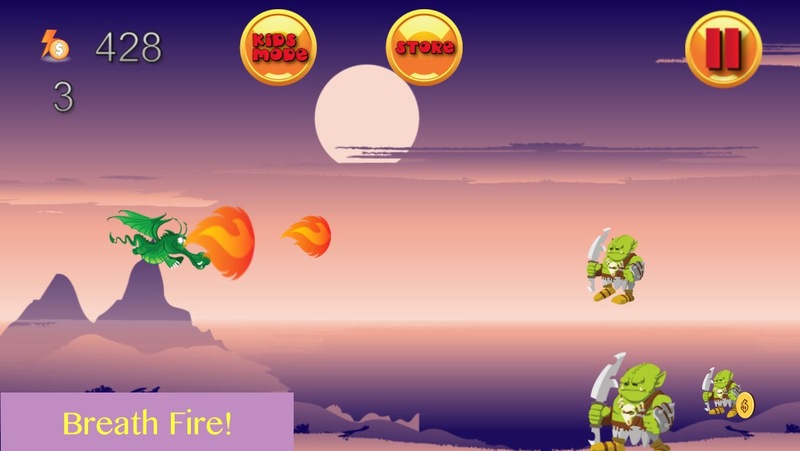 Prepare yourself for the adventure of a lifetime as you use fire balls to destroy ogres and monsters, collect coins and power ups, and upgrade your dragon! Can you find the survivors? Find out now!